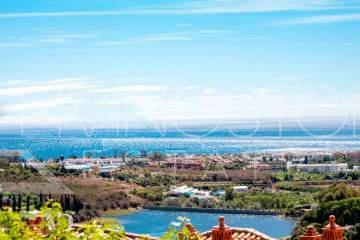 Los Flamingos Golf is located in a privileged area in Estepona with wonderful views of the sea, mountains and golf courses. 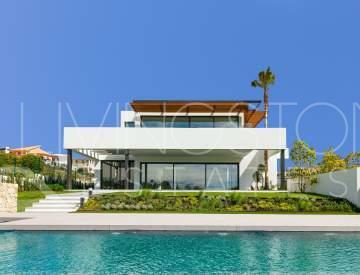 The complex consists of nine fantastic developments situated in a secluded valley surrounded by three 18-hole courses, including a golf course designed by Antonio García Garrido, also known for designing La Quinta and Santa María Golf courses. 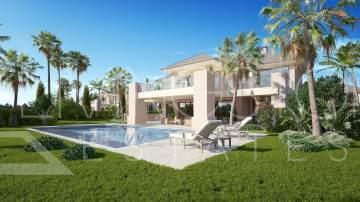 Within Los Flamingos is the exclusive Villa Padierna Palace Hotel, which offers a shuttle service to your beach club. 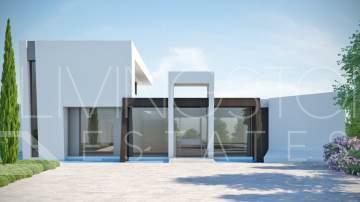 Each property has been built to an excellent standard with the best materials and the highest quality workmanship. 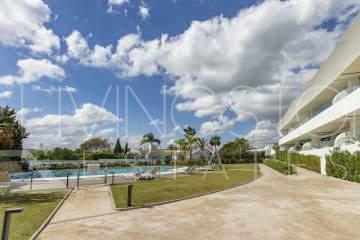 Los Flamingos is a residential area that offers a unique and exclusive living experience, full of peace and tranquility, in addition to all of the modern amenities of the city of Estepona. 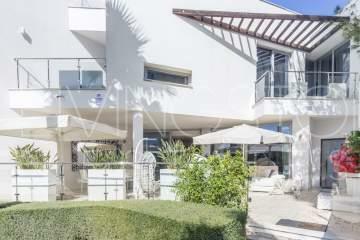 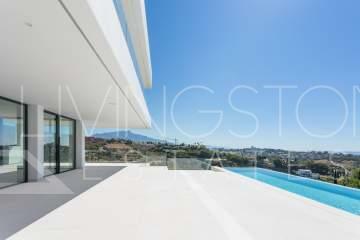 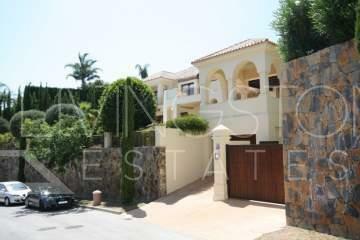 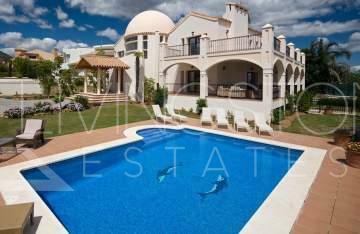 Below you can find the latest properties for sale in Los Flamingos, Estepona.